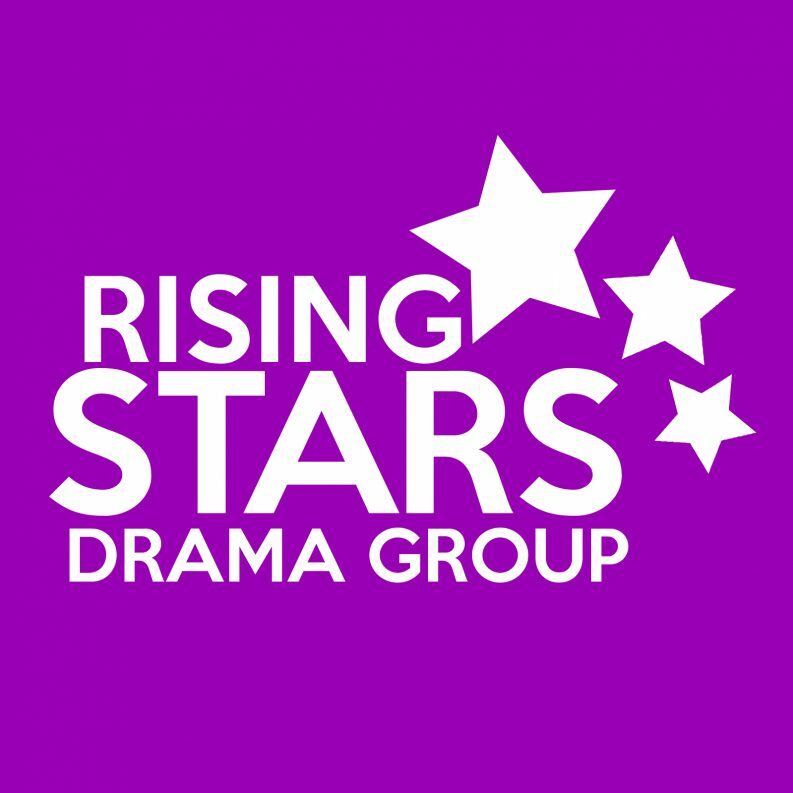 Join Rising Stars Drama group for a circus based adventure! A brand new circus story devised by the Little Stars, and an exploration of comedy and traditional clowning from the Shooting Stars. Last but not least our teens show off an ambitious production of ‘The Elephants Graveyard’ the tragic story of a circus elephant in the Deep South.